Premier League: Grattan Utd 2 Park Utd 1; Pearse Celtic 4 Glen Celtic 0. 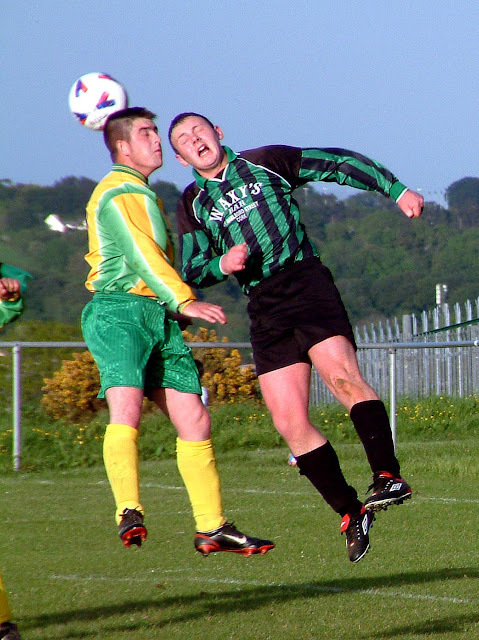 Premier A League: Cathedral Celtic 0 Springfield 1; Macroom 0 Carrigtwohill Utd 2. AUL 2A: Knocknaheeny Celtic v Park Utd (off).